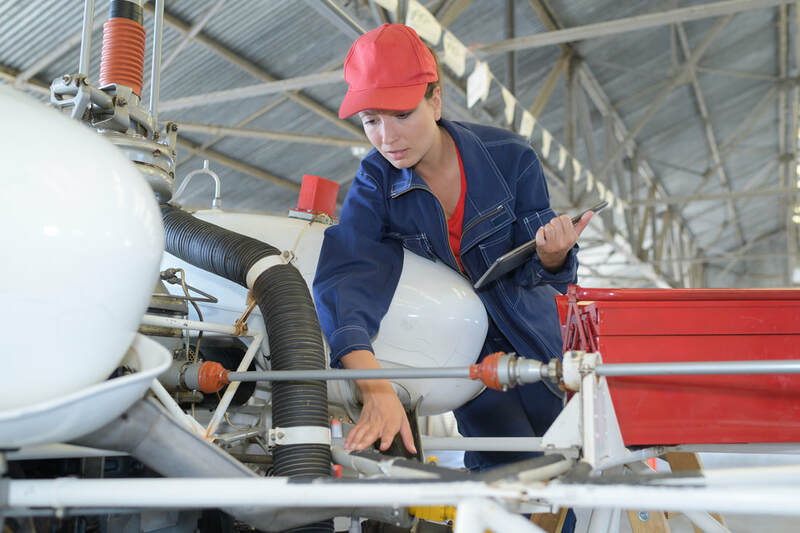 Since 1972, PAMA has been dedicated to promoting professionalism and recognition of the aviation maintenance technician through communication, education, representation, and support of continuous improvement in aviation safety. 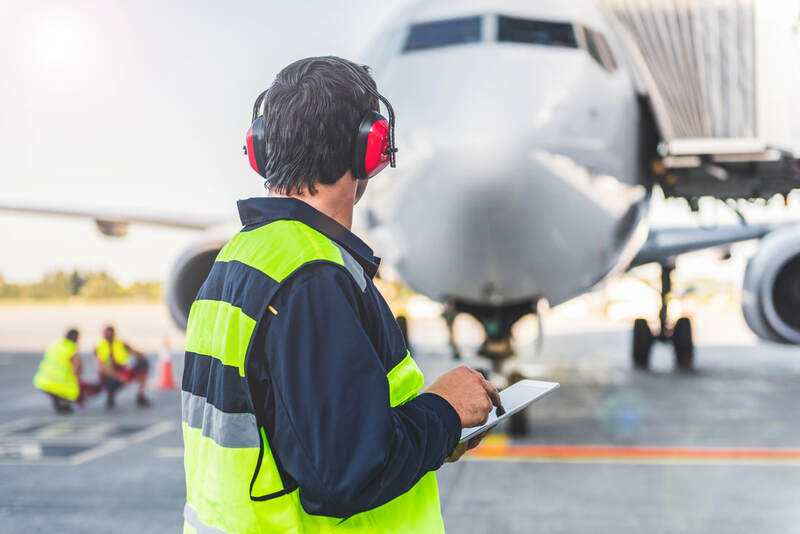 Our mission is to promote continuous improvement in aviation safety through communication, education, representation and support of our members. Involvement on the local level is the cornerstone of our organization. Chapters provide opportunities to network, learn, and support the local community. Learn more about what we do, and how to start your career.